Make sure you watch Lady Law TV! 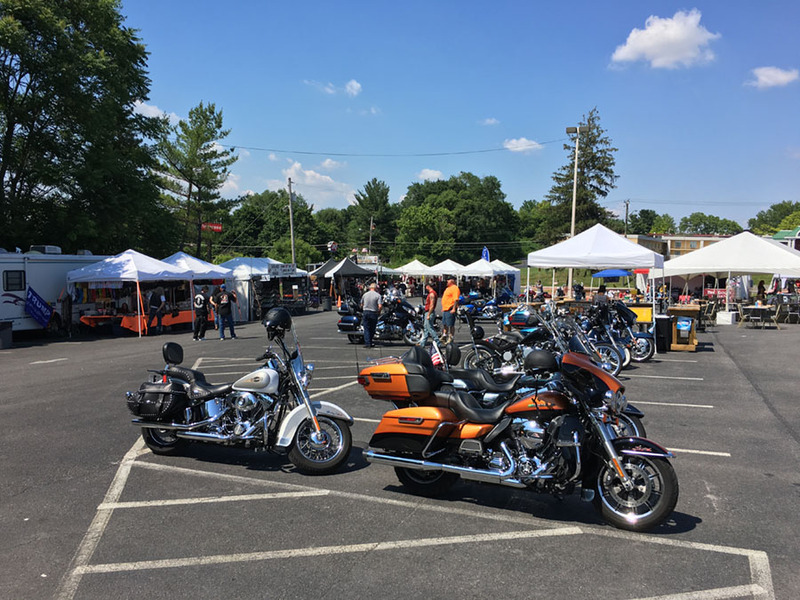 This episode features Bikes to the Beach and Hagerstown Bike Week with behind the scenes interviews with Hoopers Crab House, Barefoot Bernies and Rommel Harley Davidson. There’s also bikini contest featuring ladies from the International Bikini Team. The program is airing on WBOC CBS during Ocean City Bike Fest. 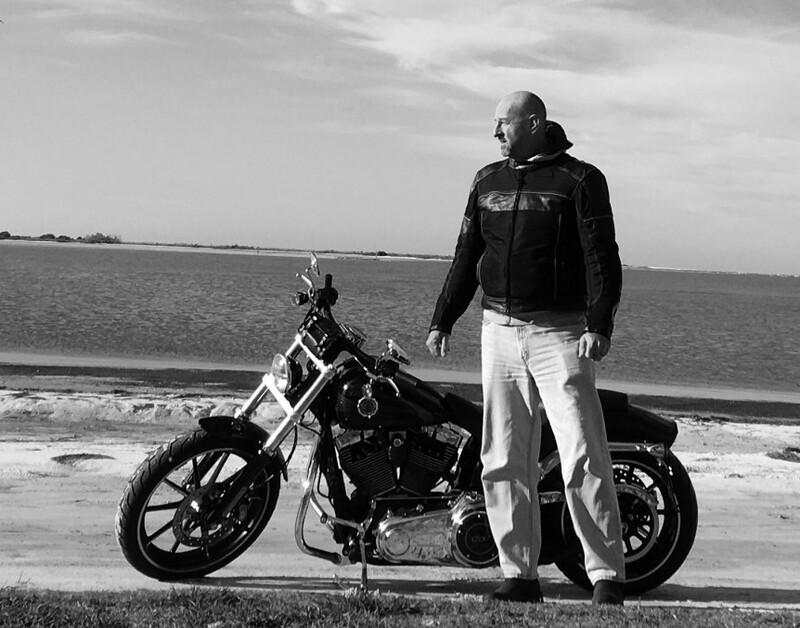 Look for my Lady Law commercial airing on selected NFL games during Ocean City Bike Week! Great rivals will be facing each other. The sun came out and everyone is starting to show up at the Cancun Cantina for Hagerstown Bike Week 2016. Come on out and listen to great live music, grab a bite to eat, and shop in the vender area. 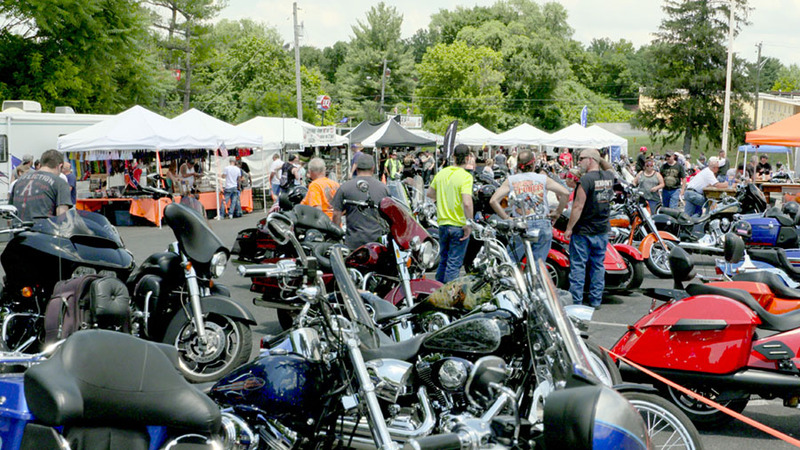 To learn more, visit the Hagerstown Bike Week Web site. Lady Law joined with the International Brotherhood of Electrical Workers (IBEW) Local 26 to give to Special Love, a charity giving children with cancer a chance to enjoy normal childhood activities. 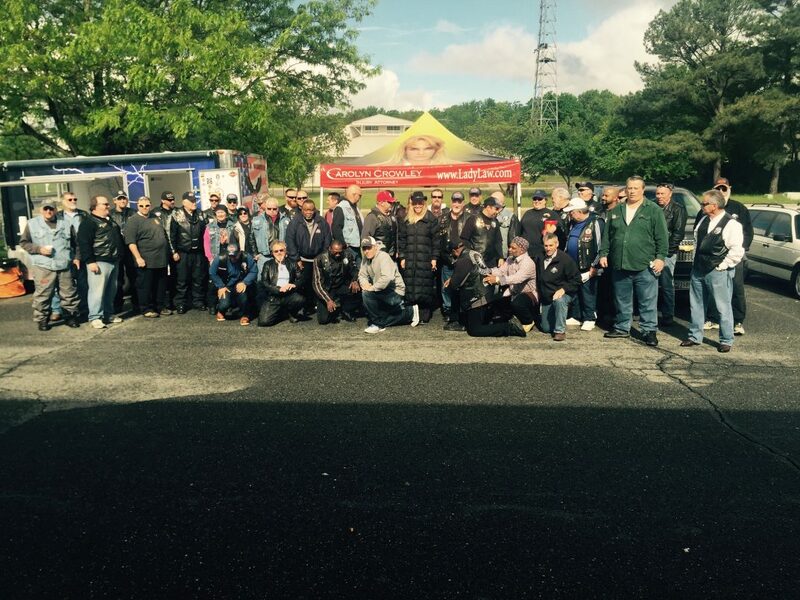 We had a great turnout in Southern Maryland for a great cause. It was a pleasure meeting everyone. Keep up the good work guys! 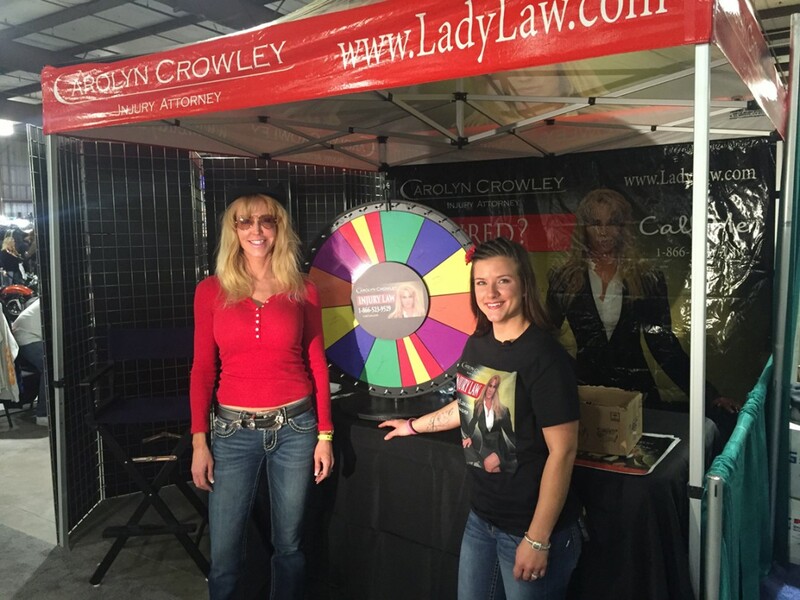 The new Lady Law TV show is in production! Check out our new intro. The TV crew shot most of the footage at Bikes to the Beach 2016. We will update ladylaw.com with new videos frequently.